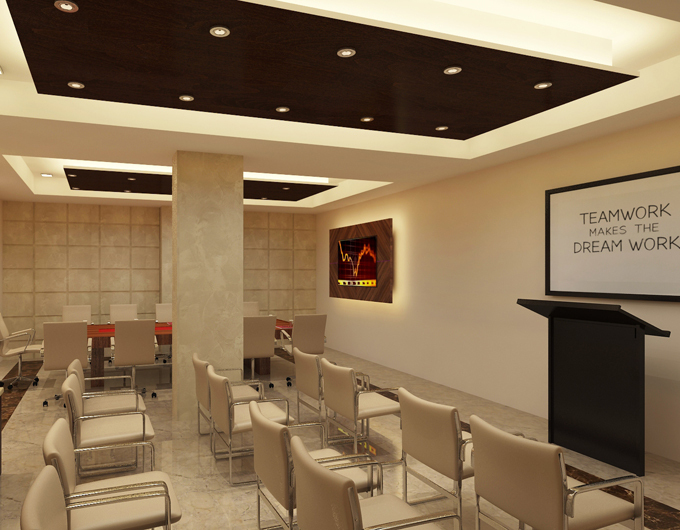 Orion, our meeting room easily accommodates up to 25 attendees. This stunning room is tastefully and elegantly furnished. Orion also is equipped with high speed wireless internet access, wired Internet connectivity, and a full-sized projector screen.